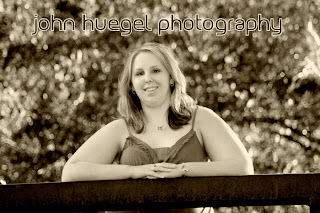 Friday was Kaylee’s Senior Session day. Once again we were concerned with rain, but this is Erie and we can deal with that. The afternoon was cool and clear, but quite windy. Our journey began at Frontier Park, where we took some images at the gazebo, flower fields, and the bridge. This images is taken from one of the bridges in the park, with me down below in the stream. Good thing I stayed dry. From there, we went to a couple of other good downtown photography locations, and finished outside to a spectacular sunset at one of Kaylee’s secret locations. This entry was posted in Frontier Park, Senior by admin. Bookmark the permalink.